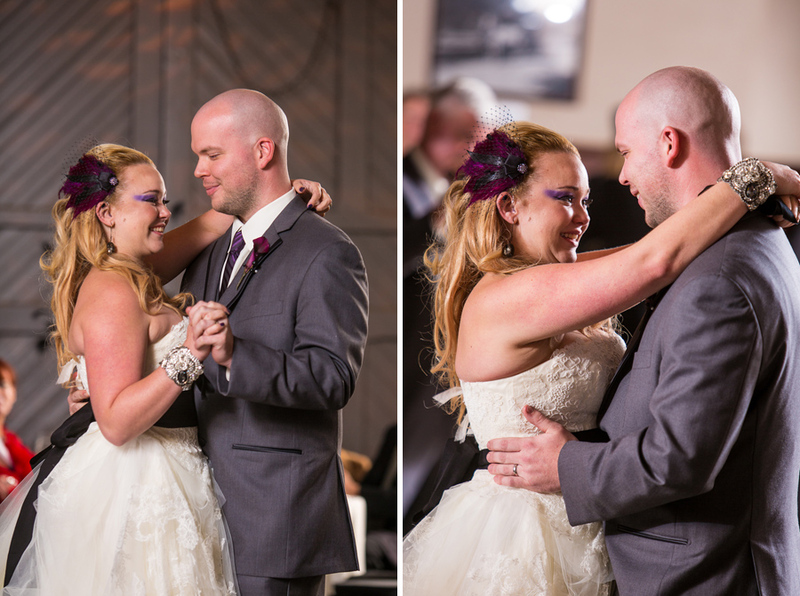 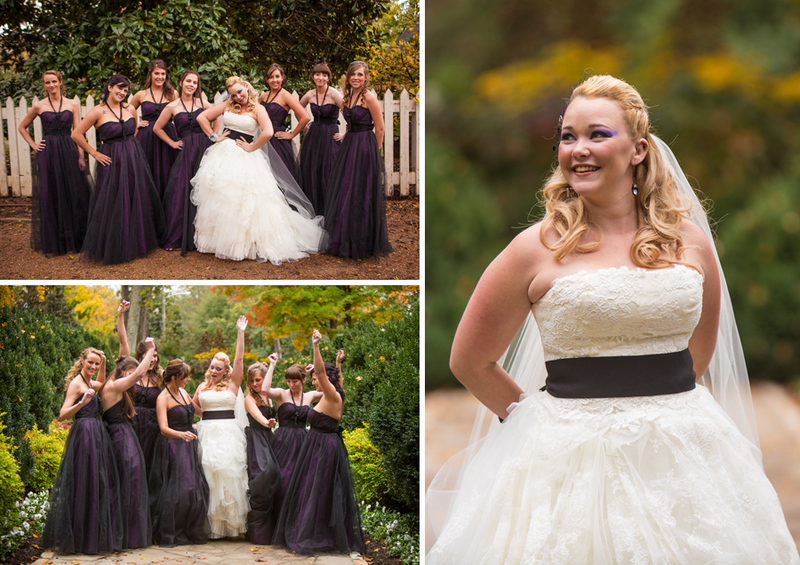 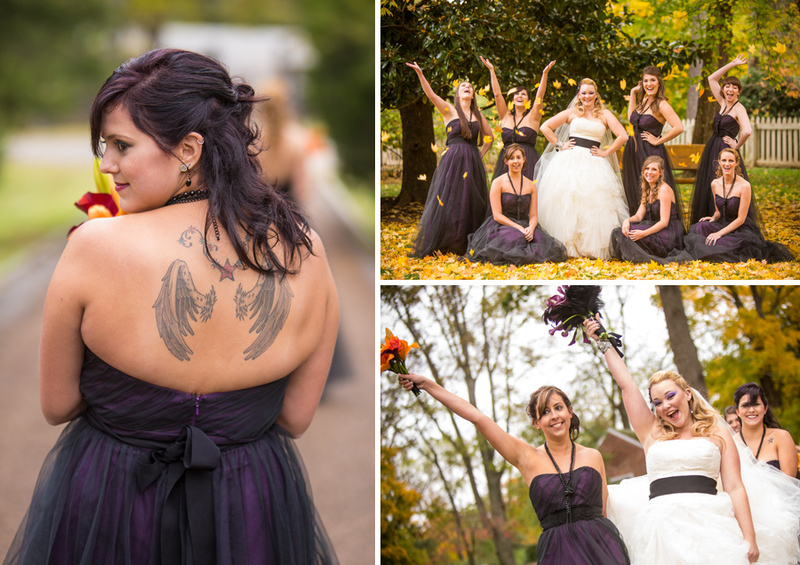 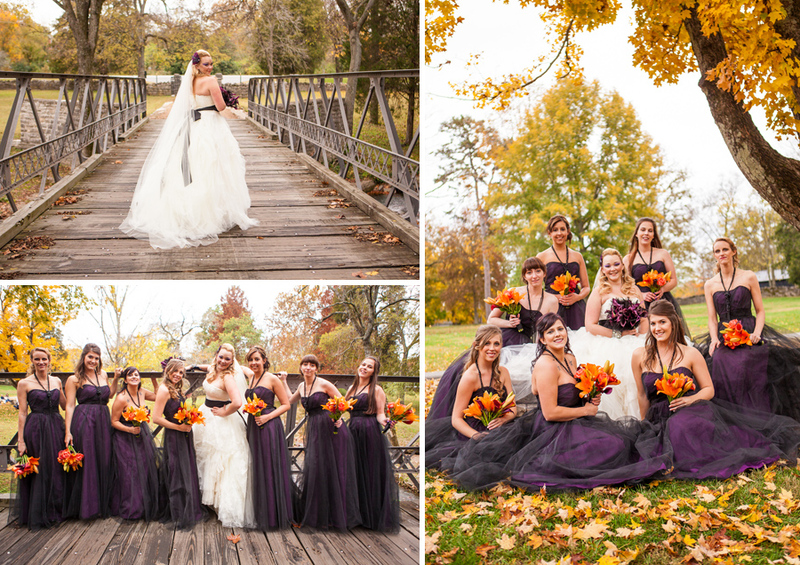 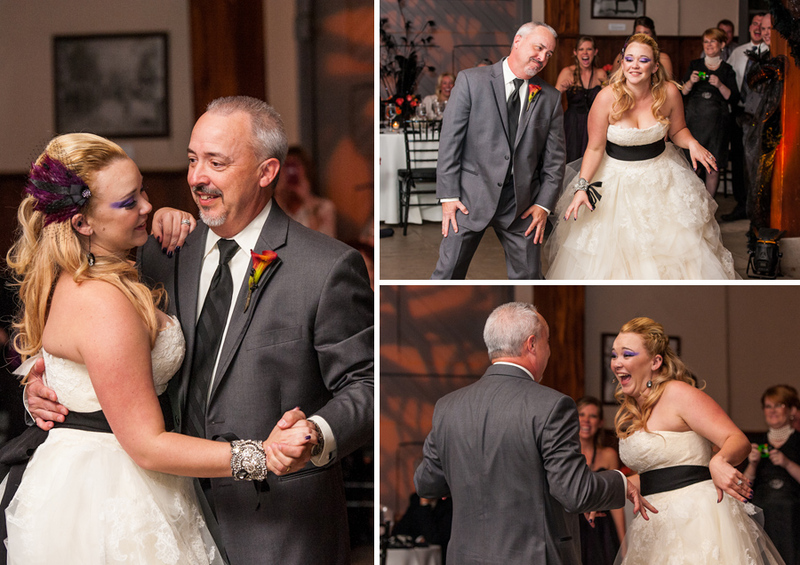 Erin and Matt were married at Belle Meade Plantation on Saturday, October 27. 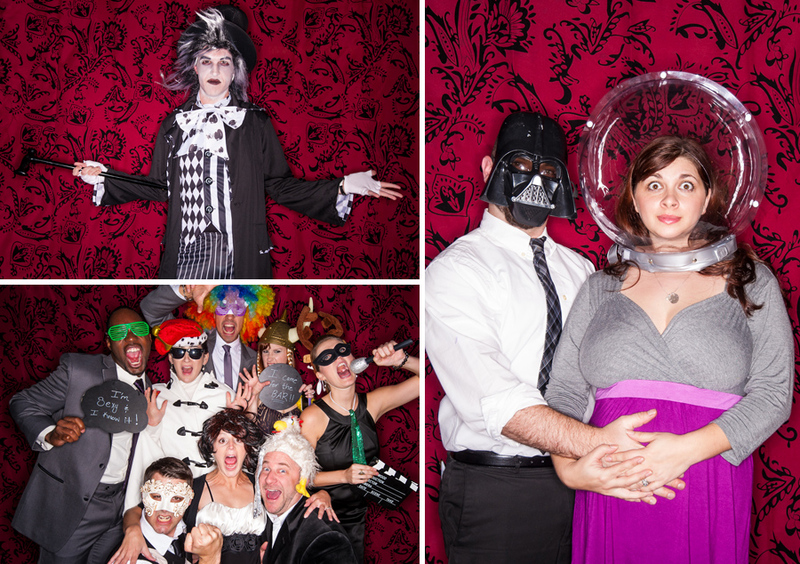 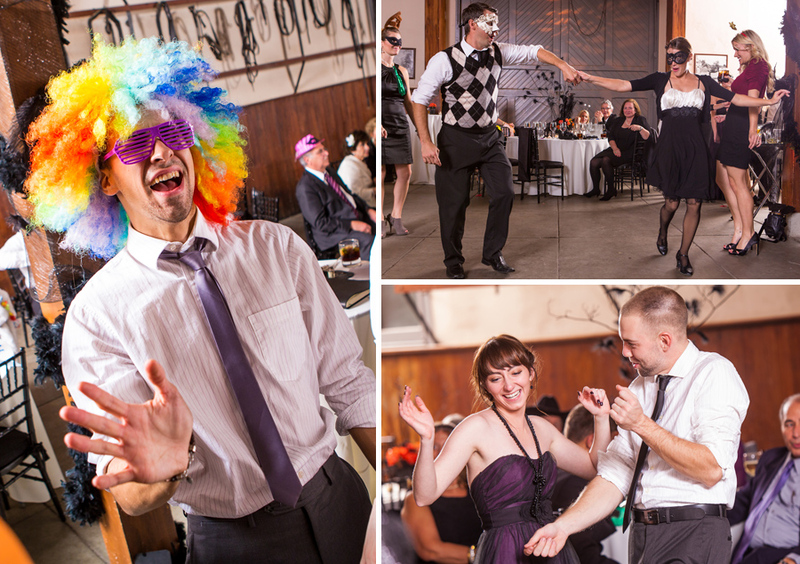 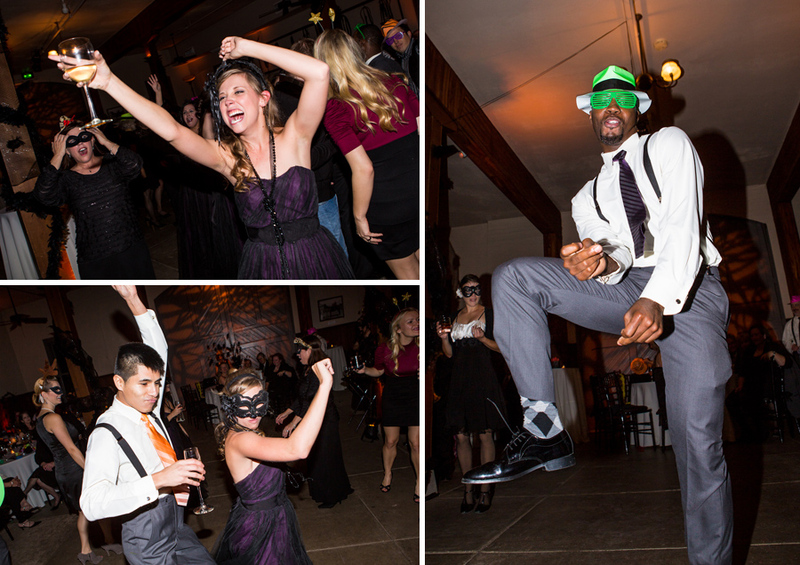 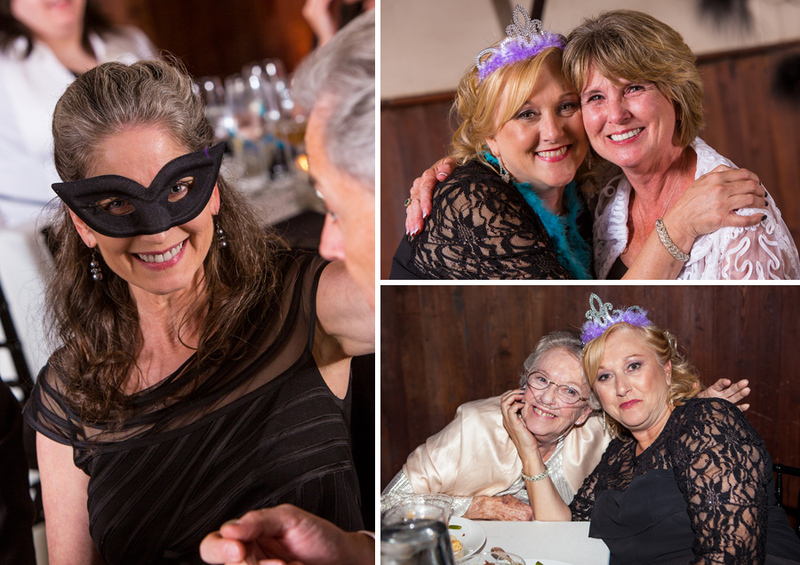 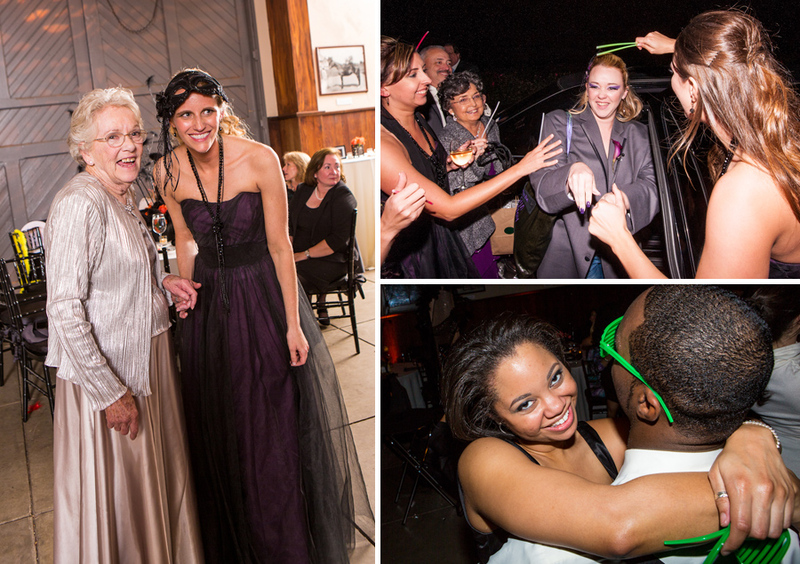 They decided to go all out for halloween and turn their reception into a masquerade ball. 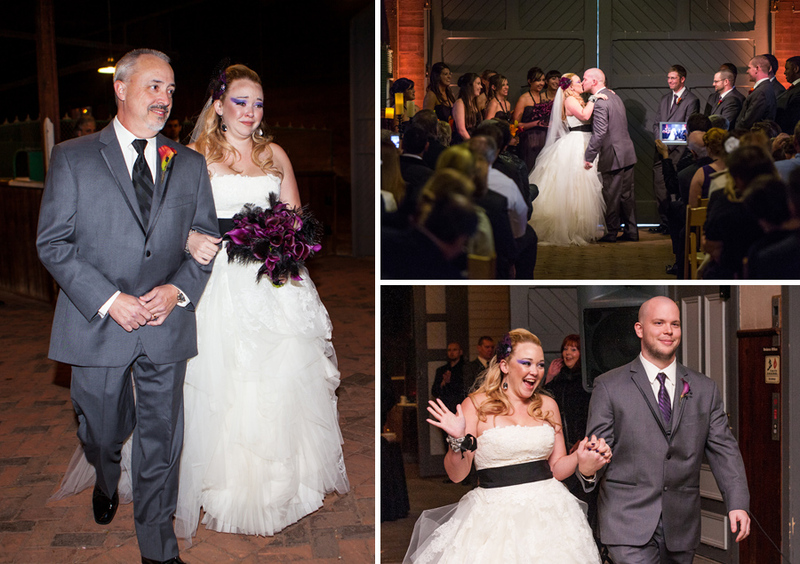 The ceremony was held in the stables and the reception in the carriage house. 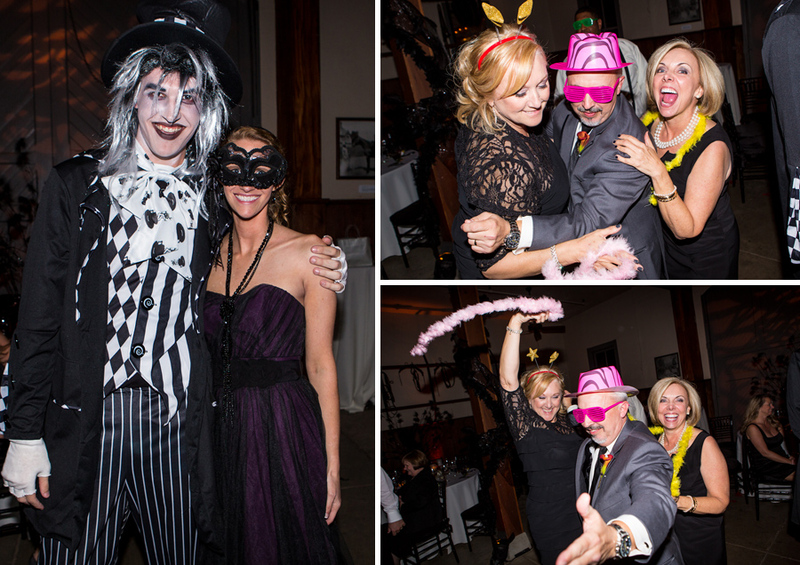 In keeping with the halloween theme, they lit their unity candles with a magic wand! 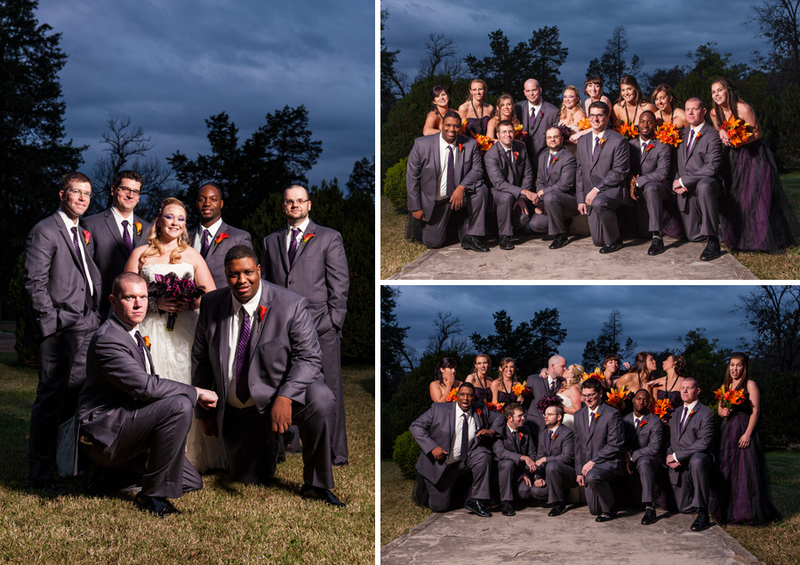 We managed to capture the post ceremony formal shots in a hurry to take advantage of the last bit of light at dusk. 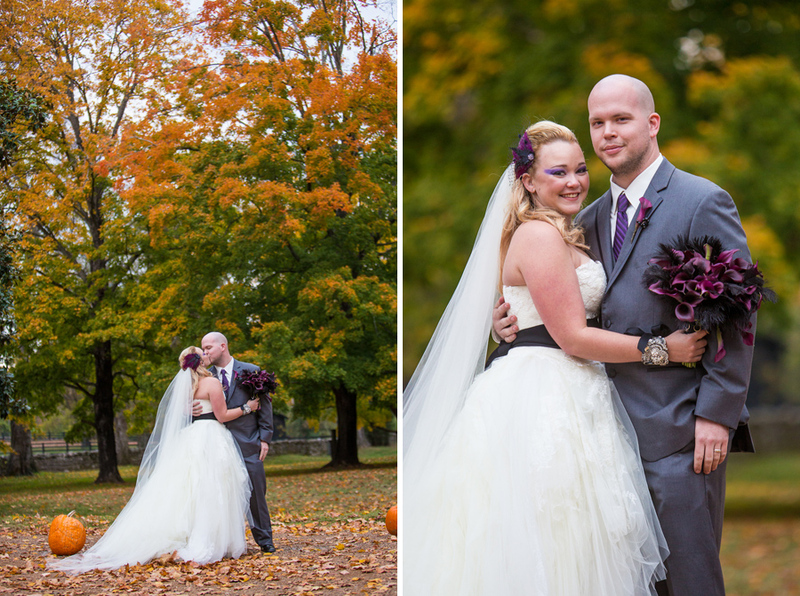 Its my favorite time to shoot because of the great color you can get in the sky. 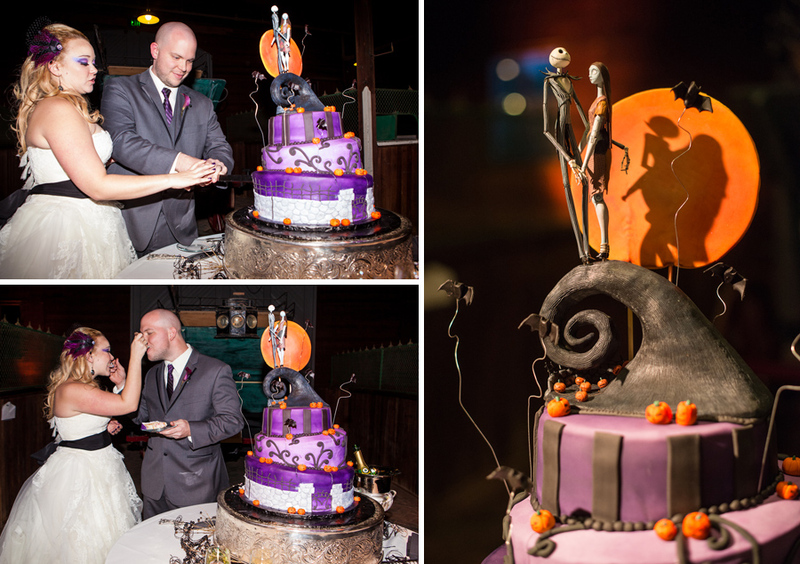 A Nightmare Before Christmas wedding cake! 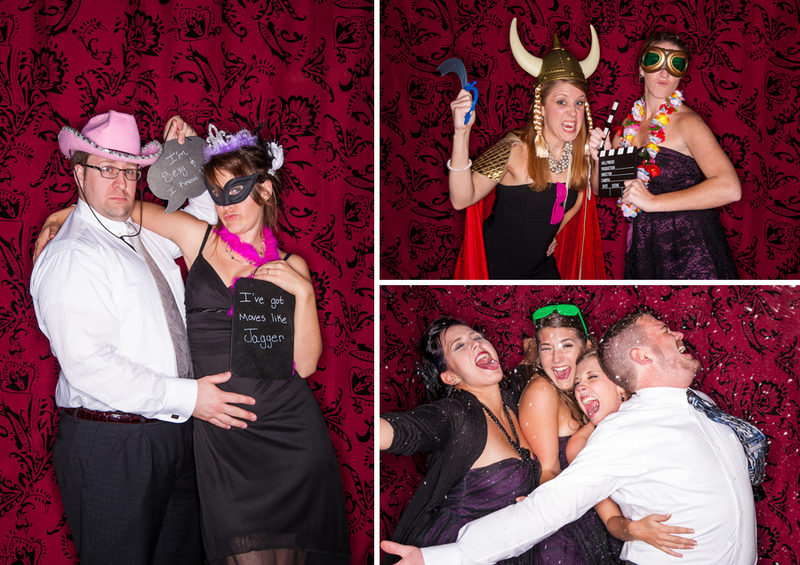 I set up a photobooth with a dark backdrop so the snow from my snow machine would show up a little better. 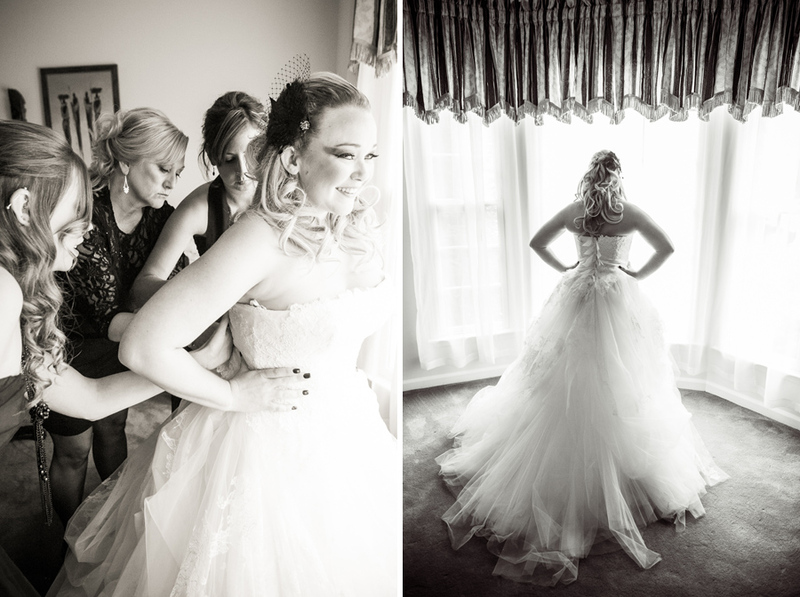 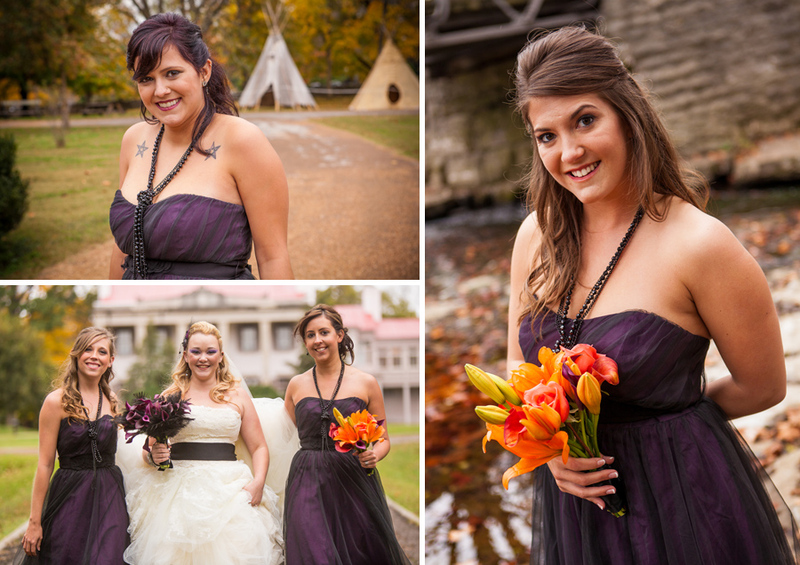 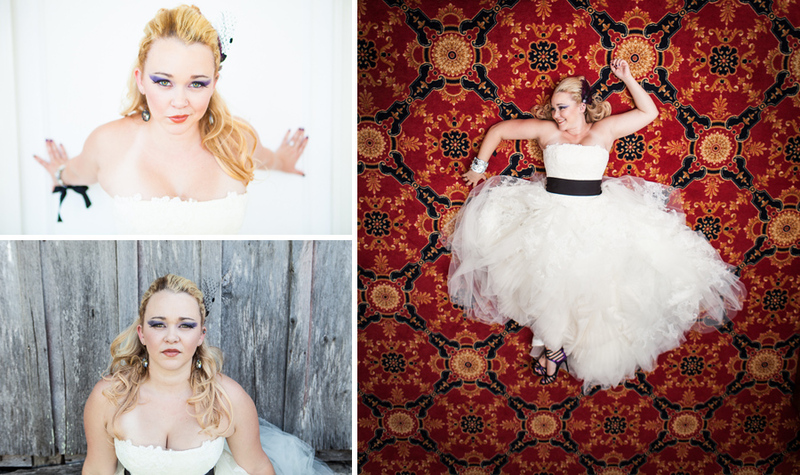 Following are a few of the bridal portraits we captured before the wedding date. 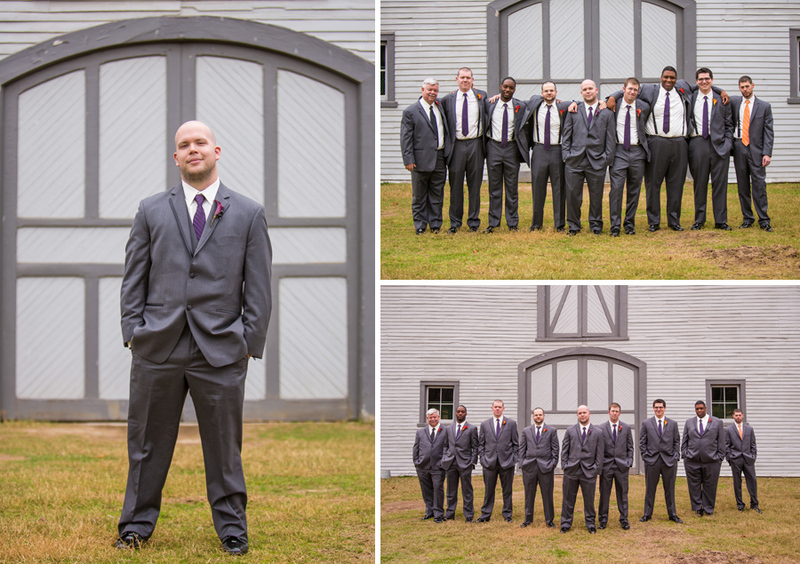 We started at Rippavilla Plantation and shot the last half at Mt. 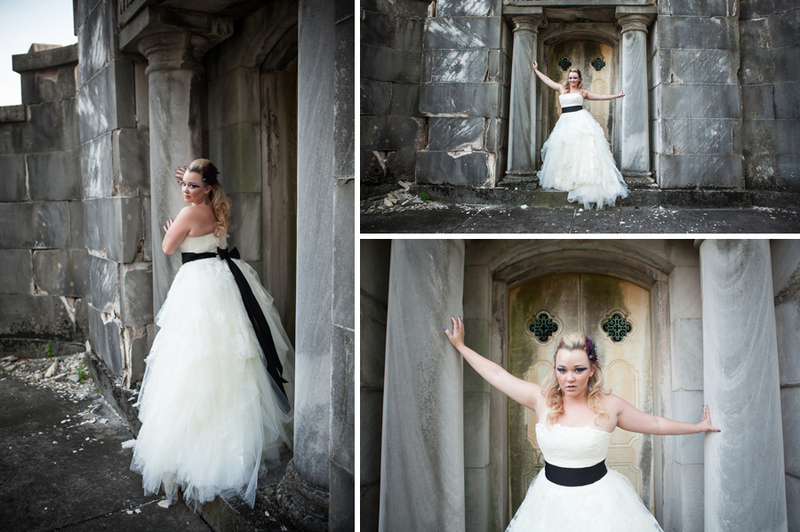 Olivet Cemetary. 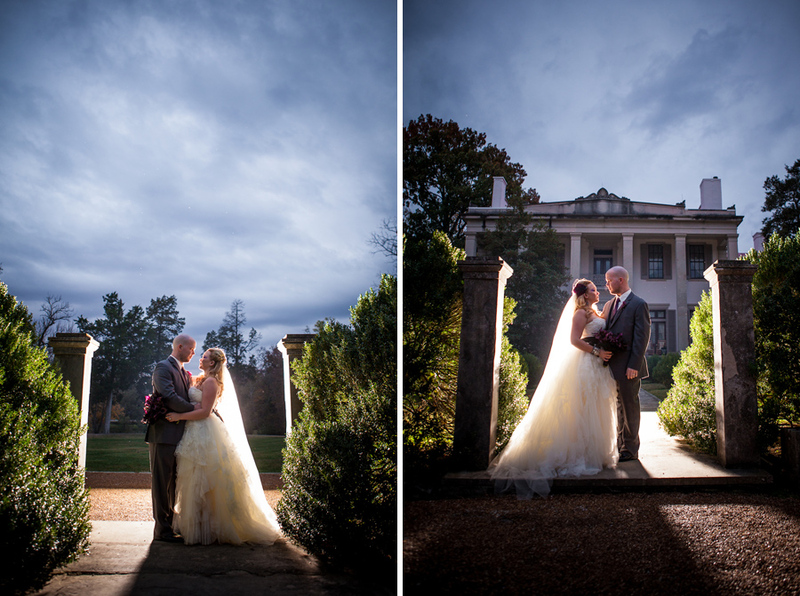 You might as well get a little ghostly and dramatic if you are shooting in a cemetery. 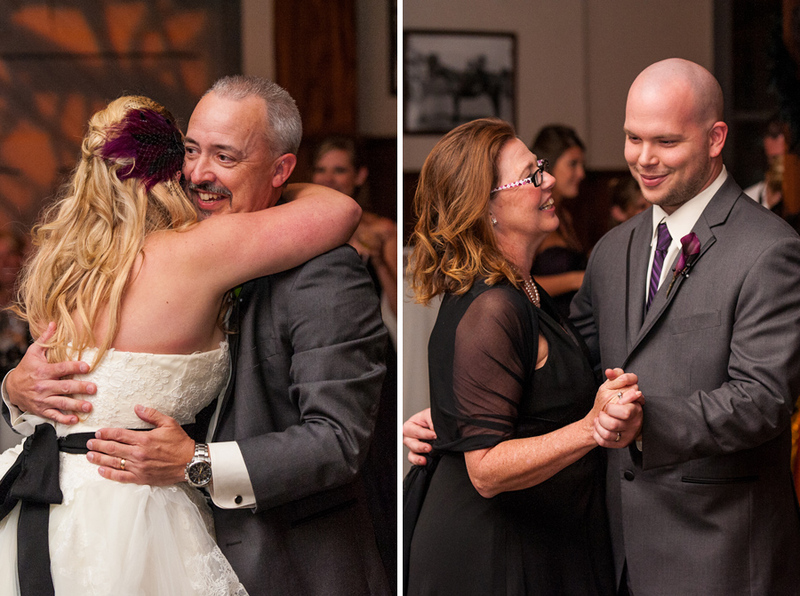 Hi Matt, I’m Erin’s Aunt, could you please send me the link so I can order some photo’s from you. 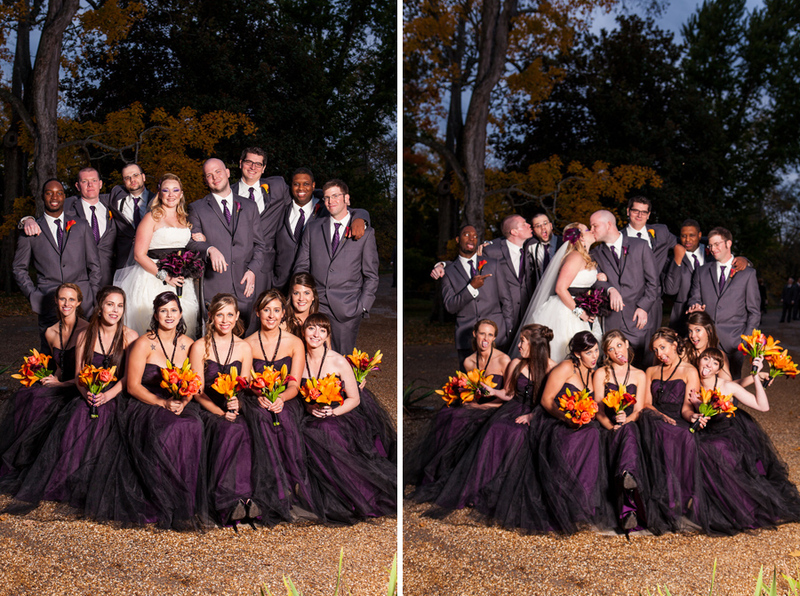 They turned out great.